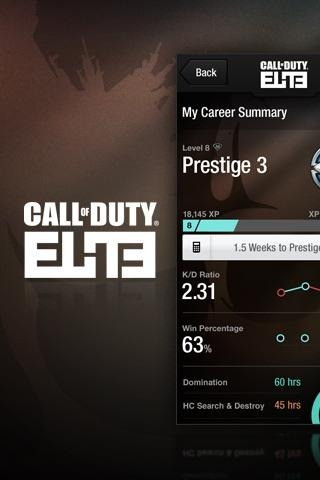 Users of Call of Duty ELITE have been waiting, and the moment is finally here: the Elite app just landed in the Android Market. 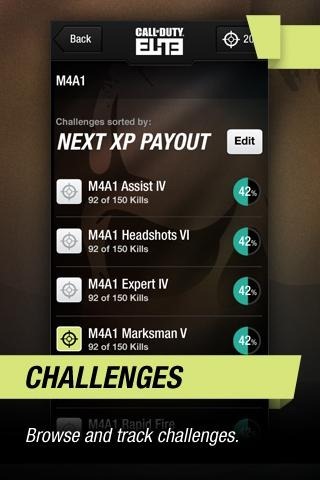 The app allows you to monitor multiplayer progress with in-depth stat analysis, change your methods and plan new strategies based on recent gameplay performance, and incorporate edits into your loadouts directly from your Android device. 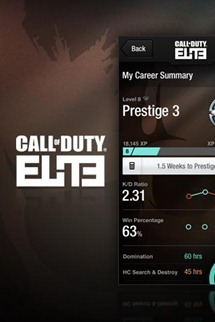 This app requires Call of Duty ELITE registration. With the ability dive deep into your performance from recent matches, you can see exactly where you come up strong, as well as where you need to improve. 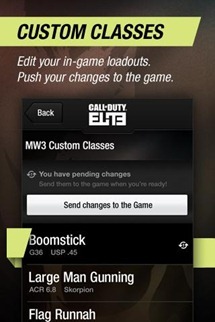 From there, you can make desired changes and push your change into the game; then, just fire up multiplayer and you're good to go. The app is free in the Market, hit the widget to grab it.